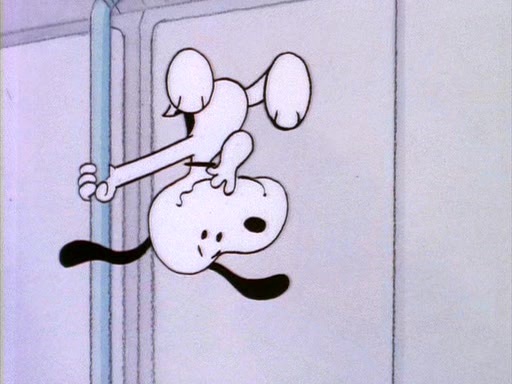 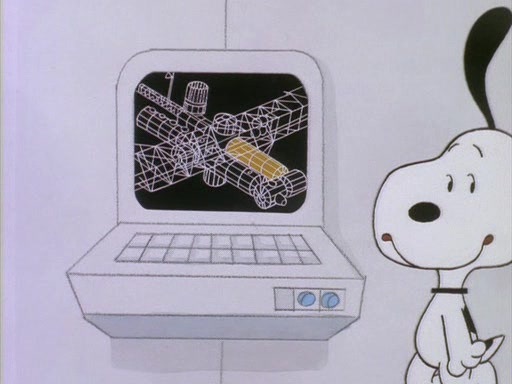 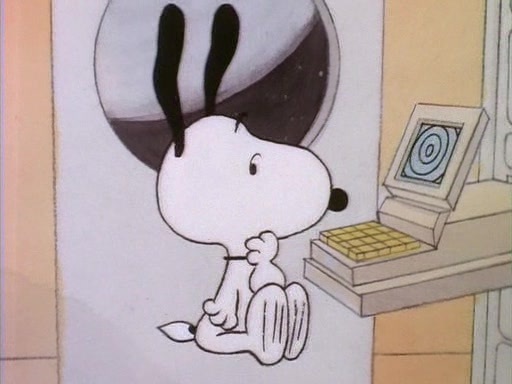 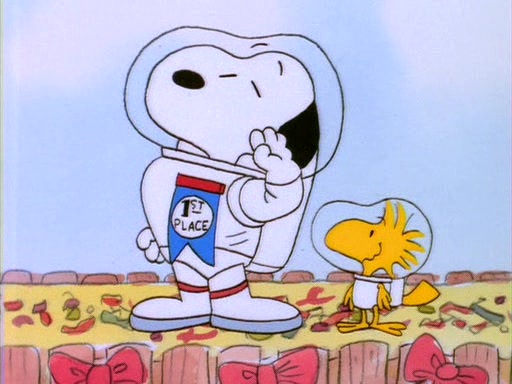 Specials 44 - Snoopy And The Gang! 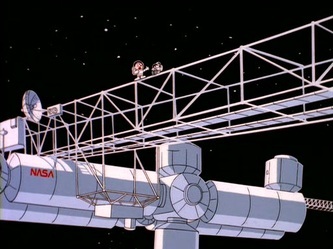 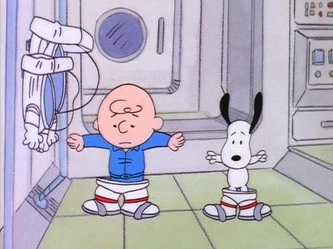 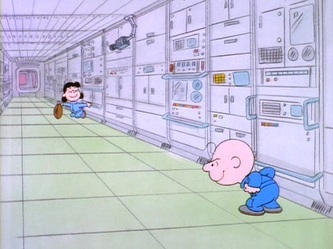 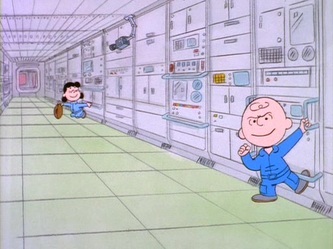 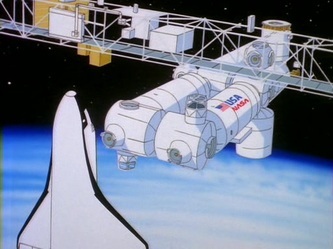 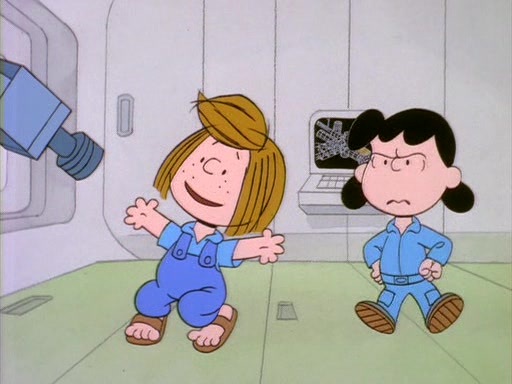 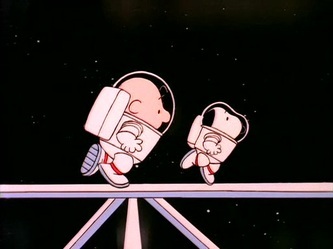 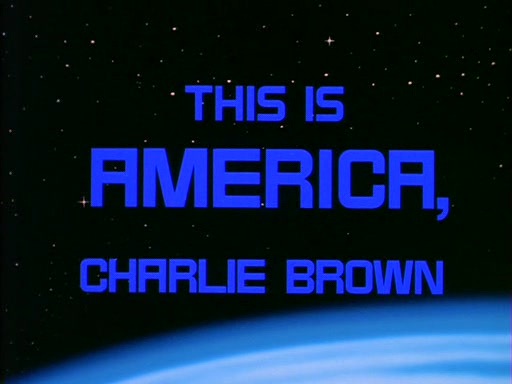 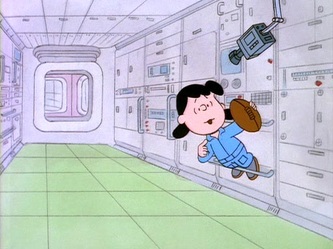 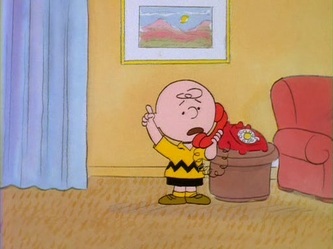 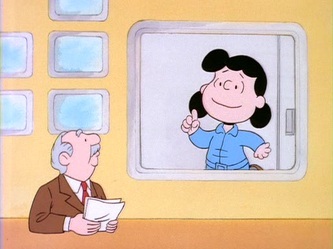 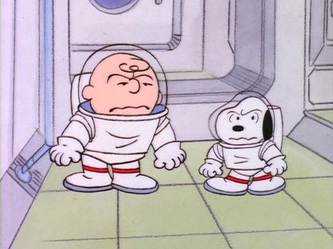 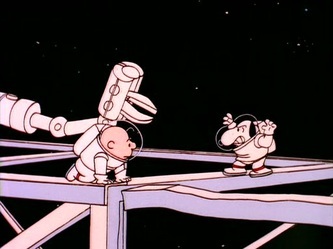 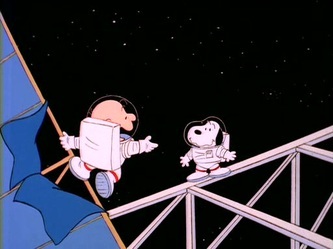 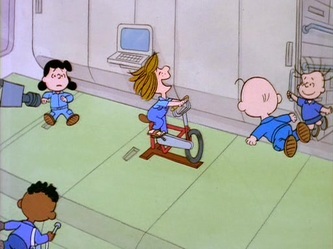 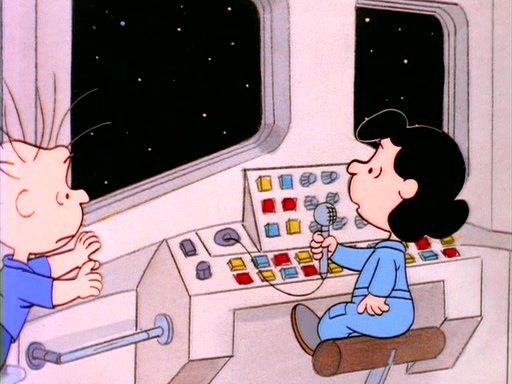 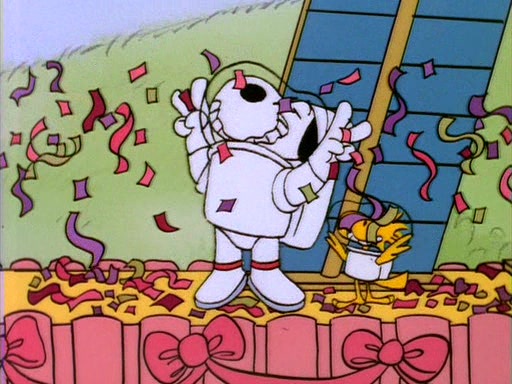 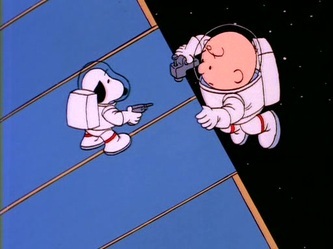 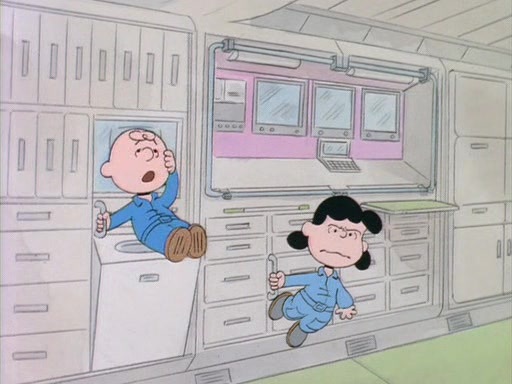 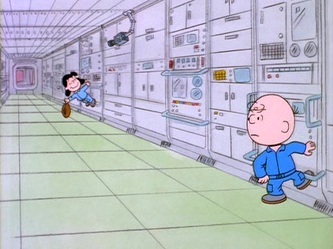 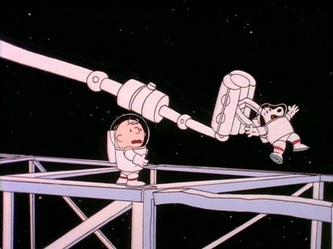 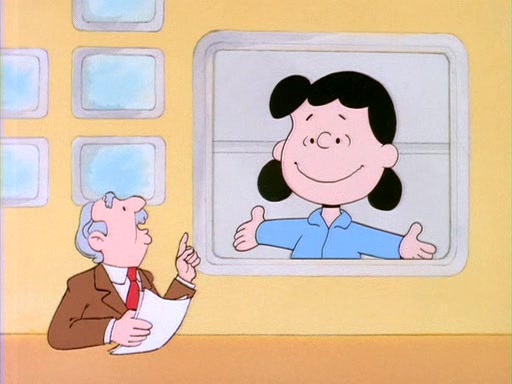 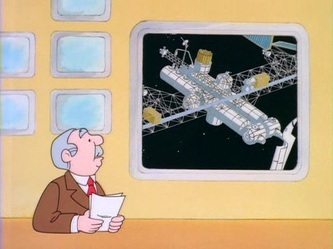 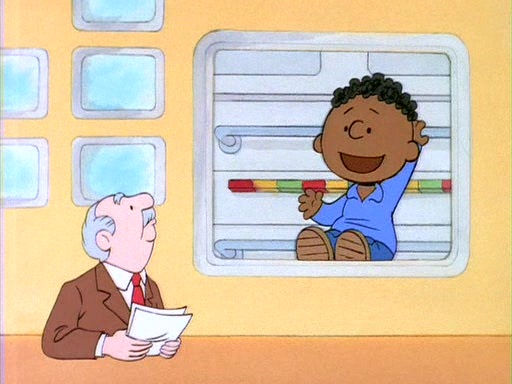 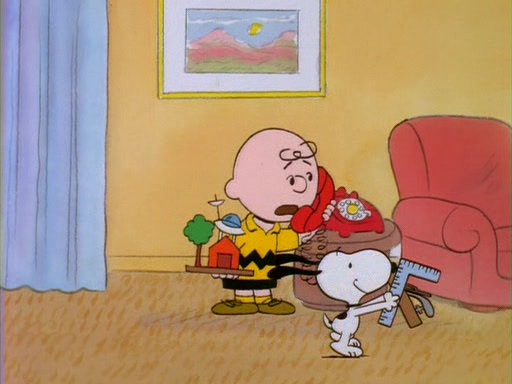 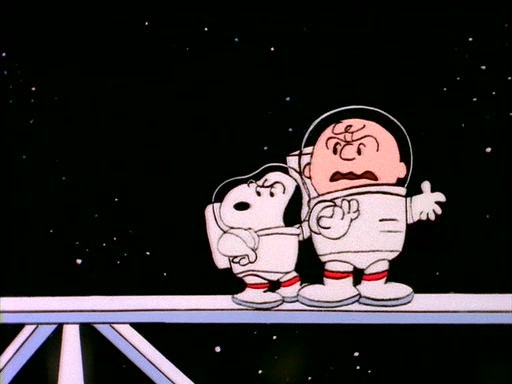 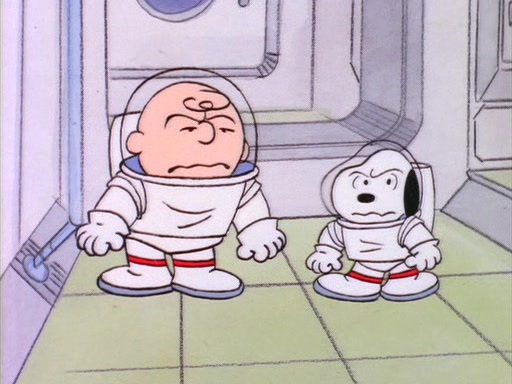 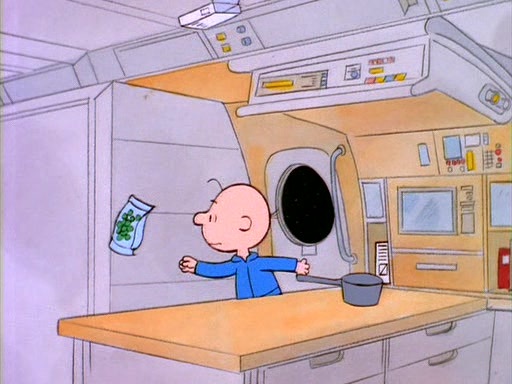 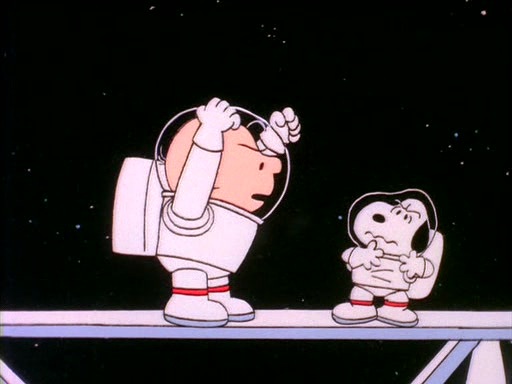 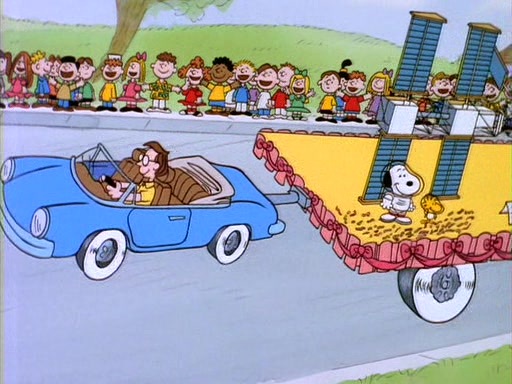 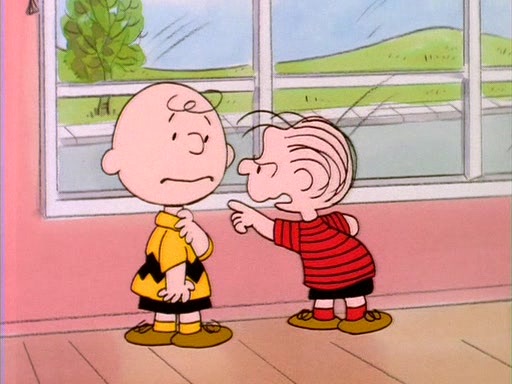 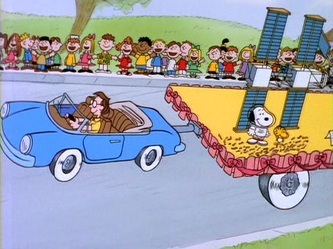 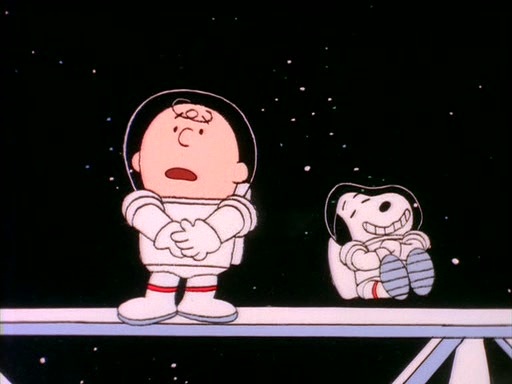 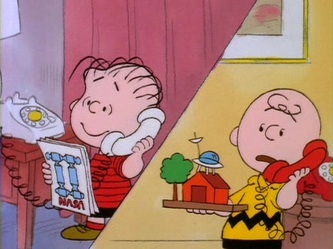 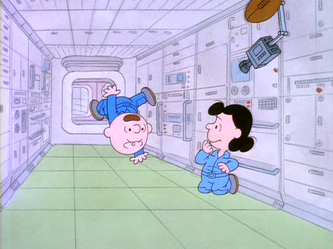 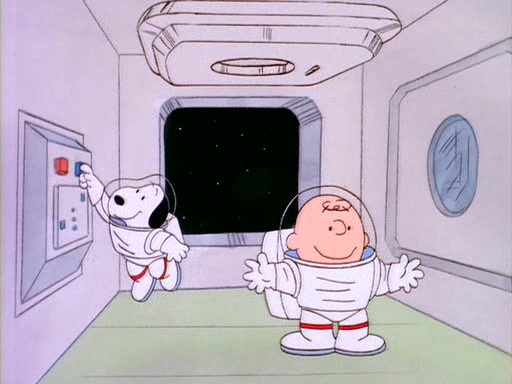 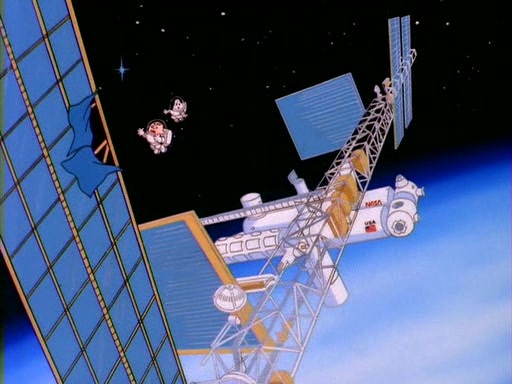 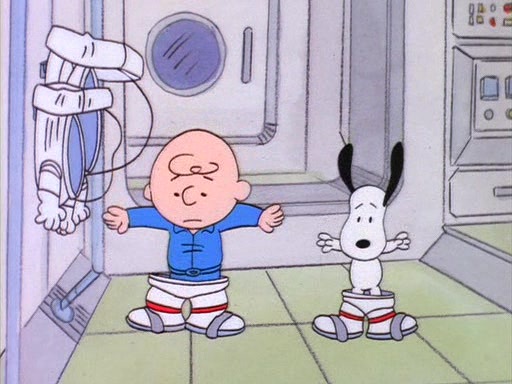 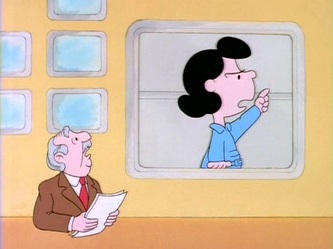 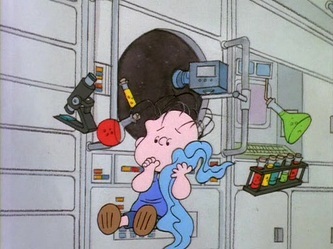 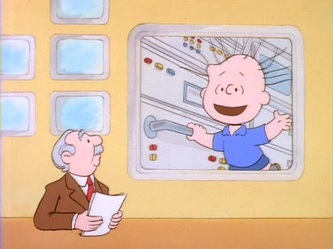 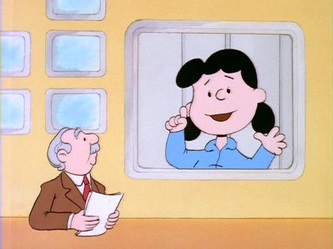 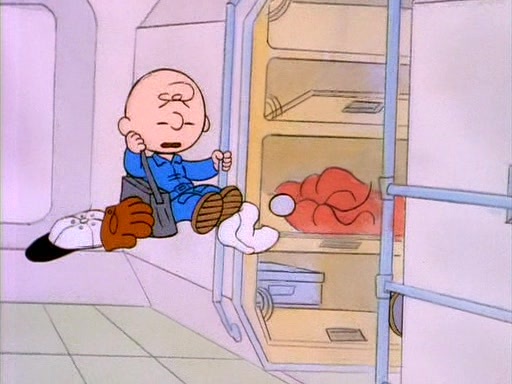 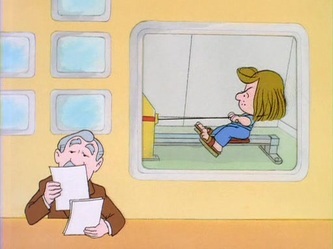 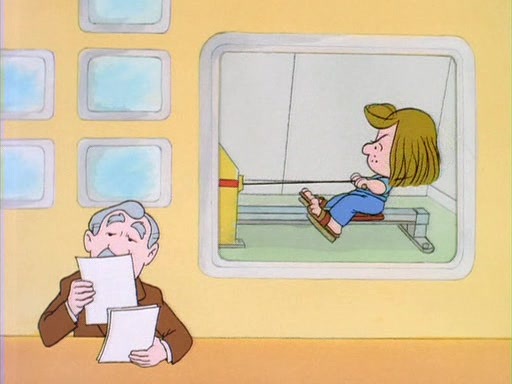 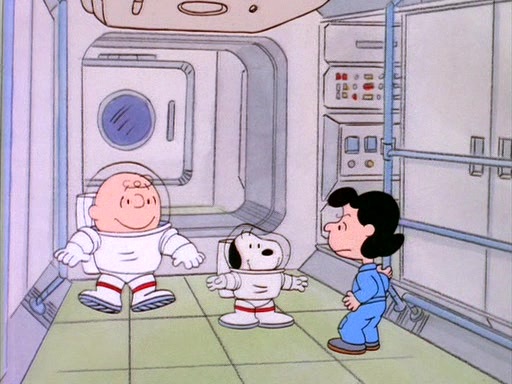 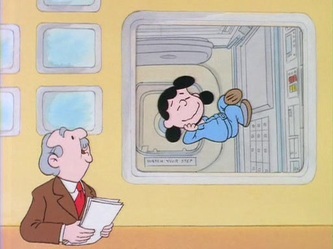 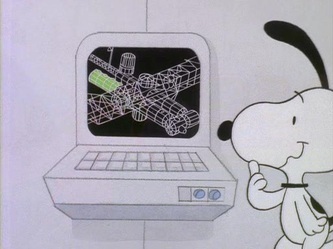 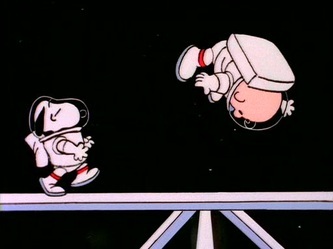 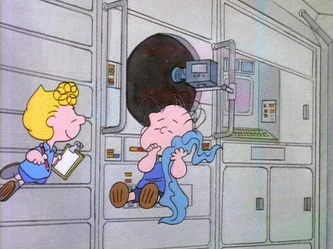 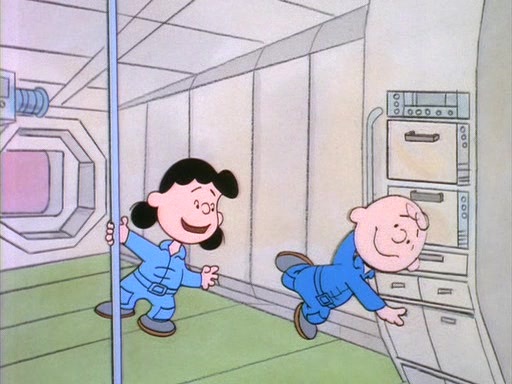 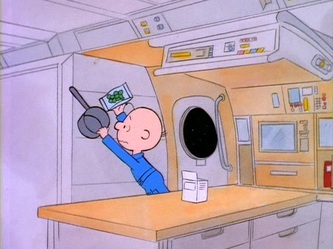 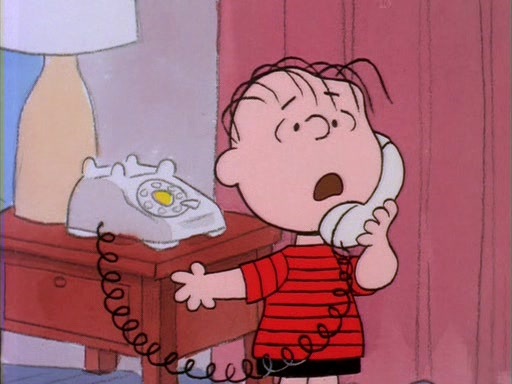 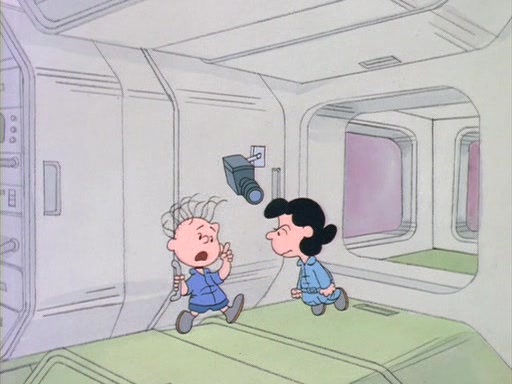 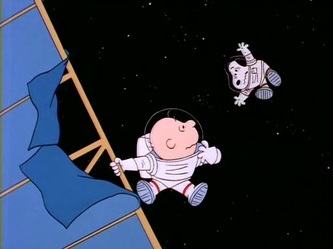 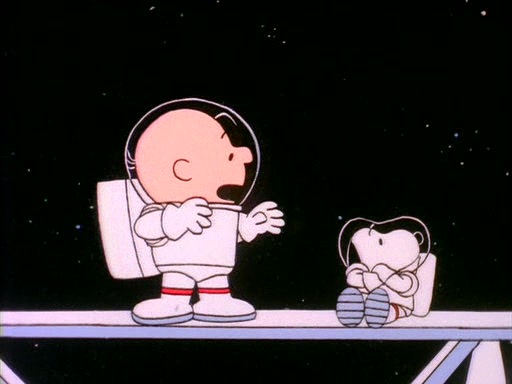 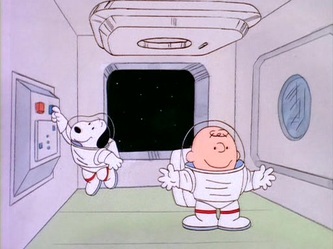 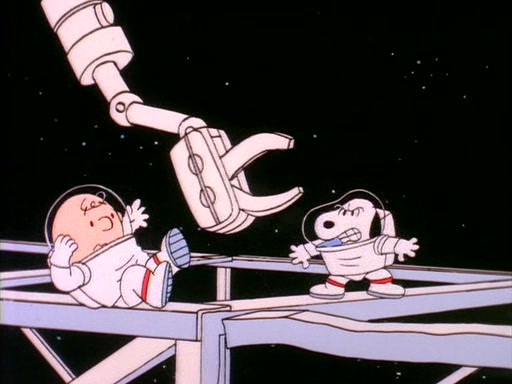 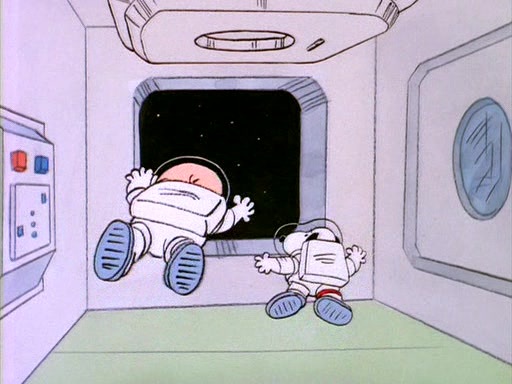 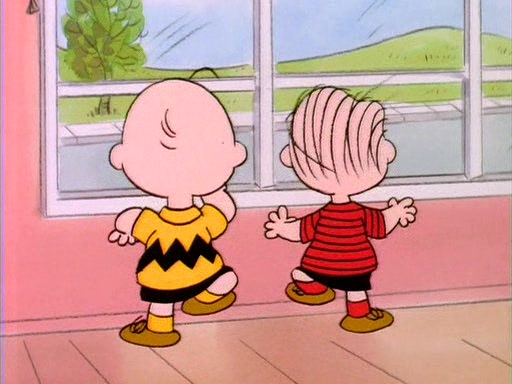 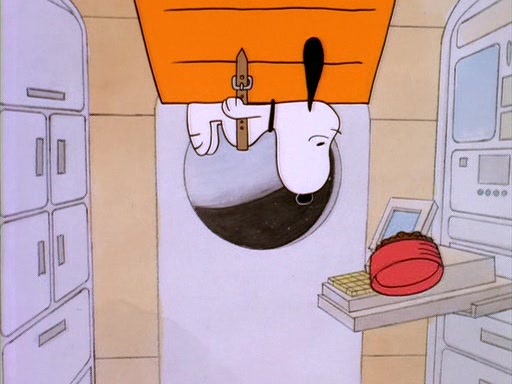 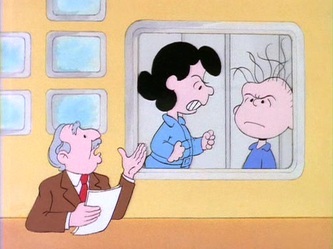 Linus and Charlie Brown are gearing up for the science fair, which is based on the space program. 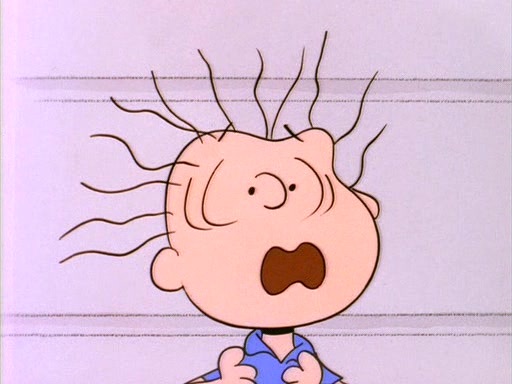 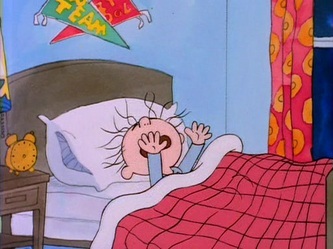 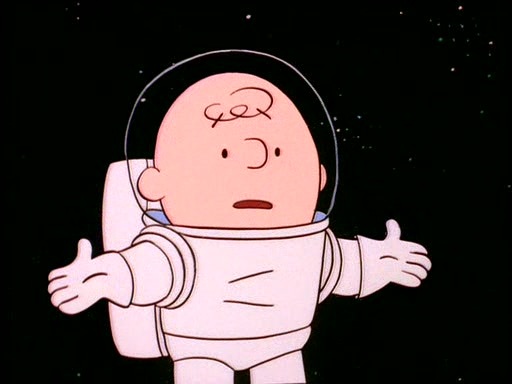 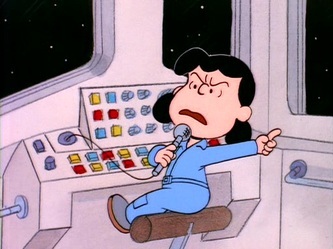 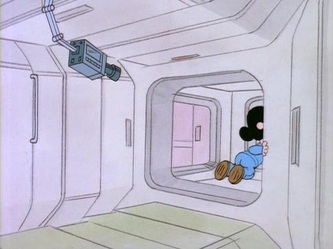 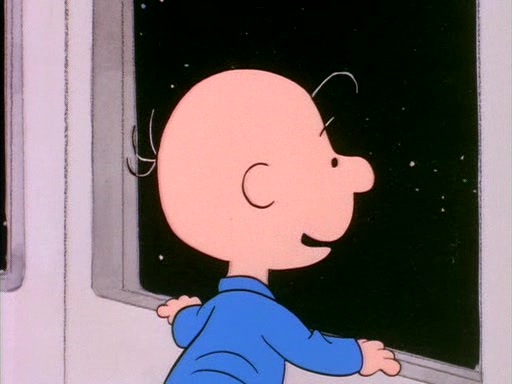 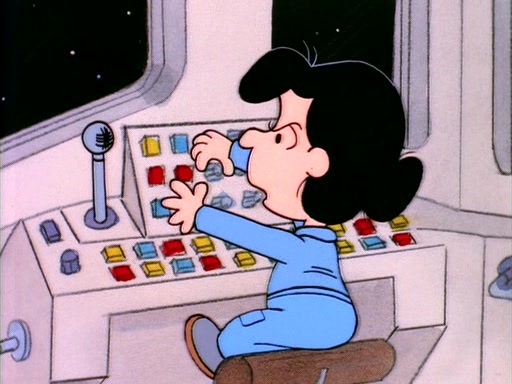 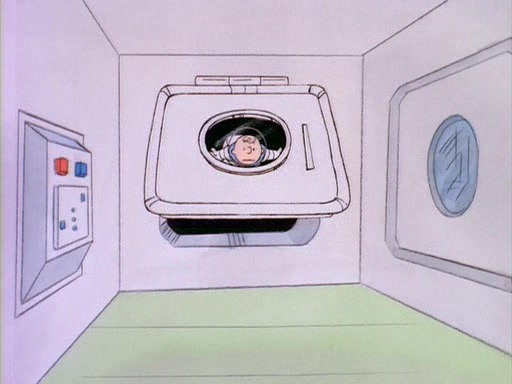 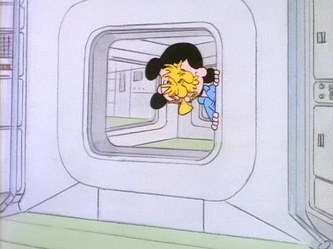 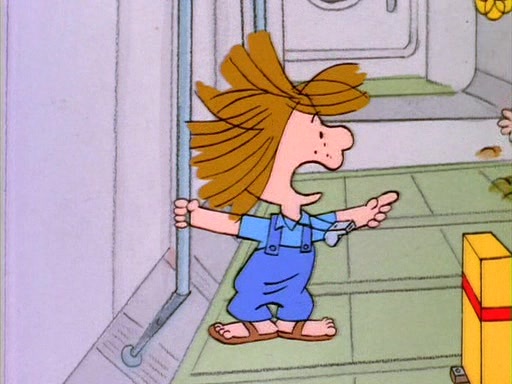 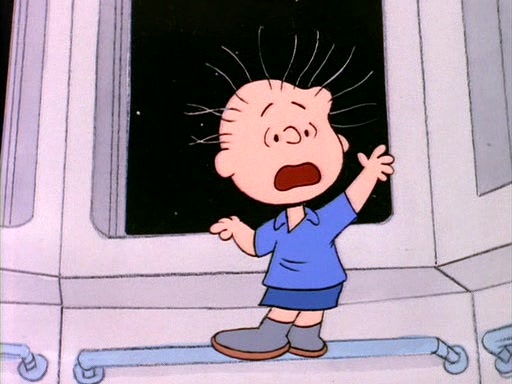 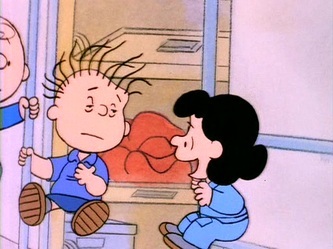 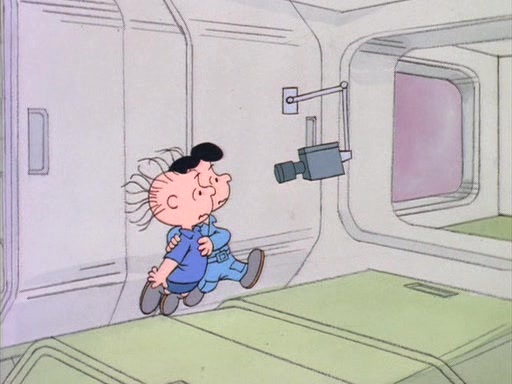 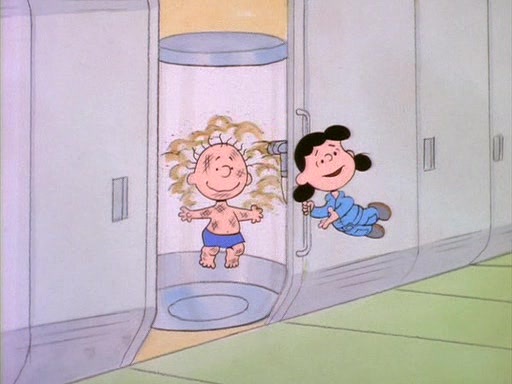 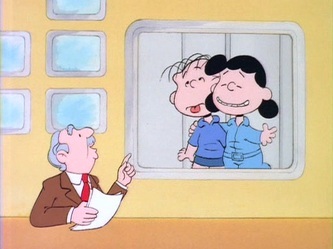 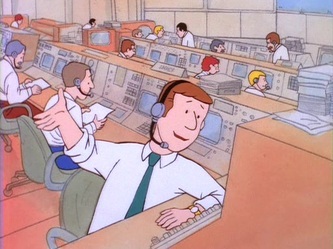 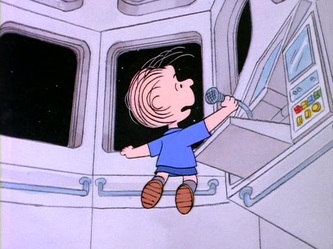 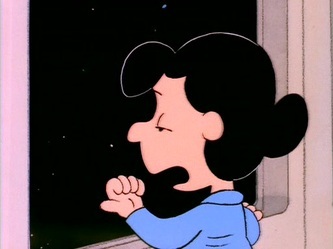 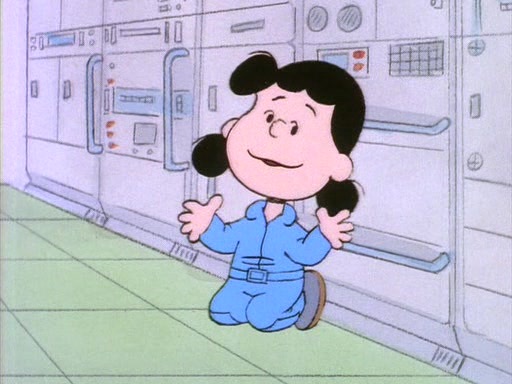 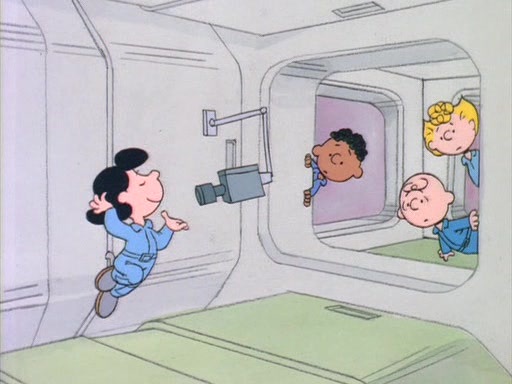 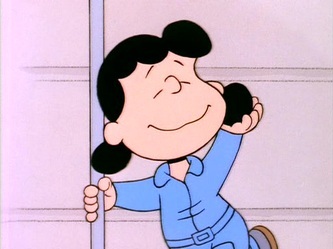 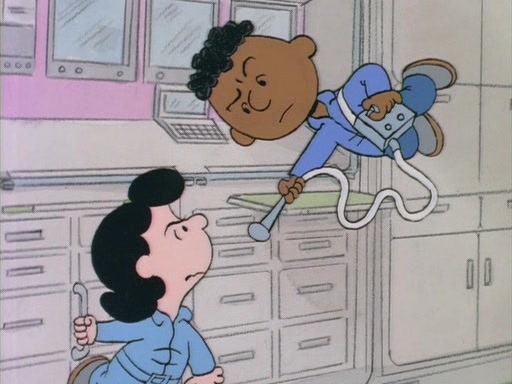 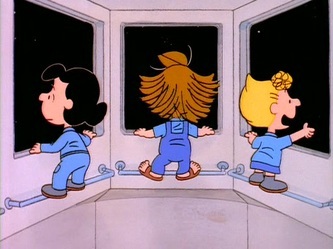 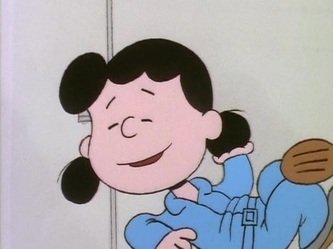 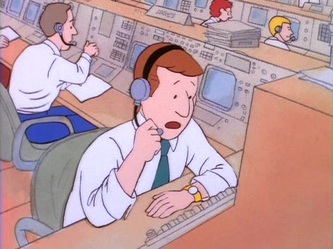 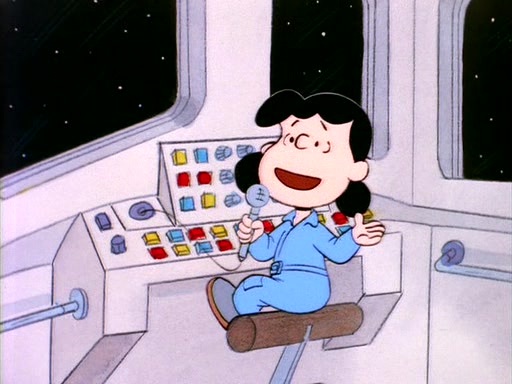 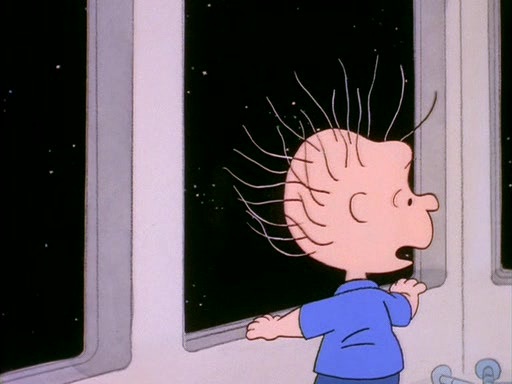 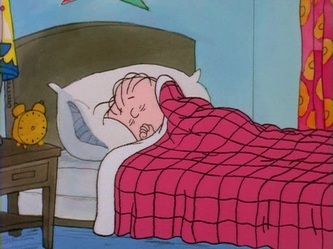 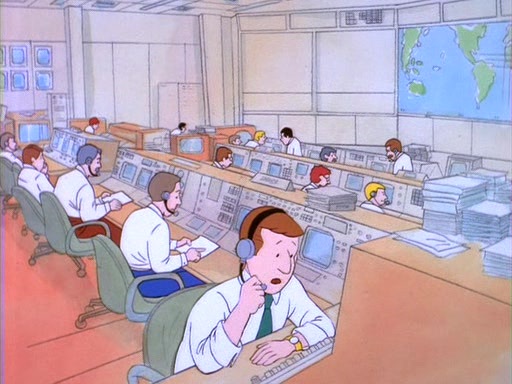 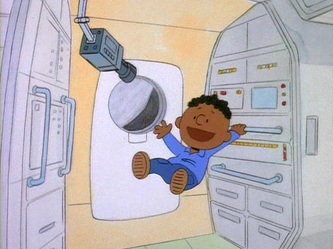 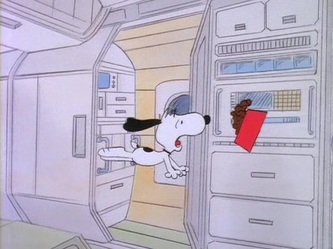 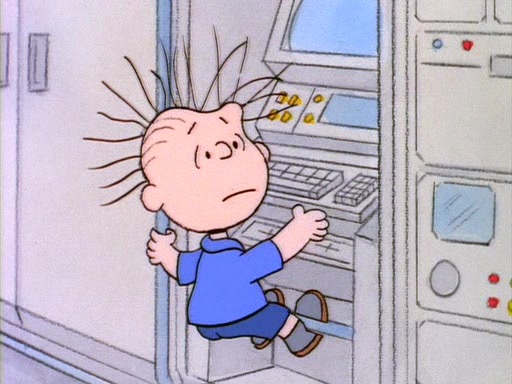 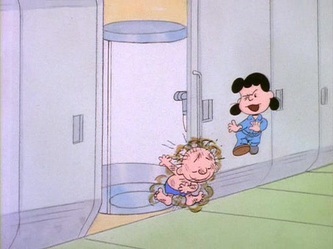 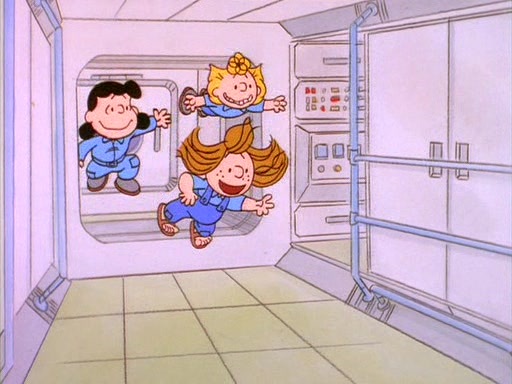 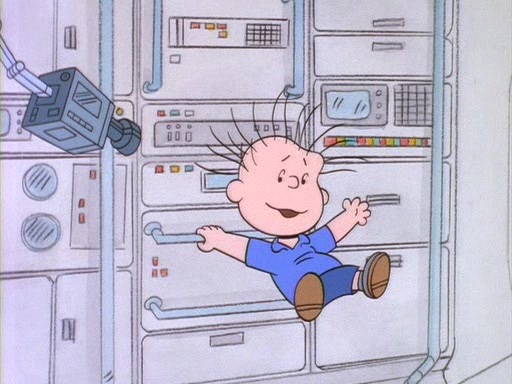 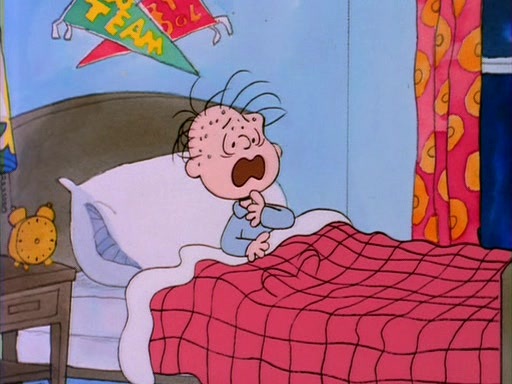 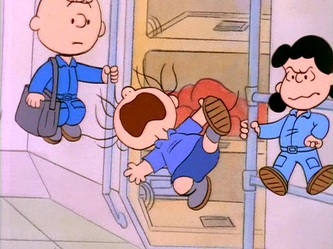 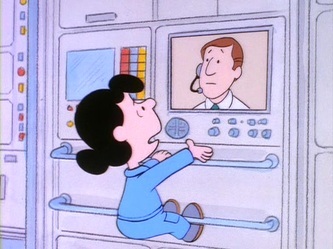 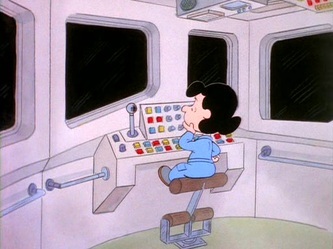 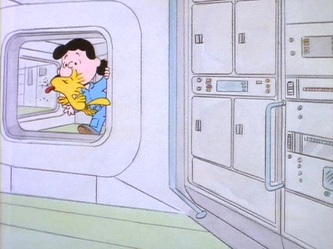 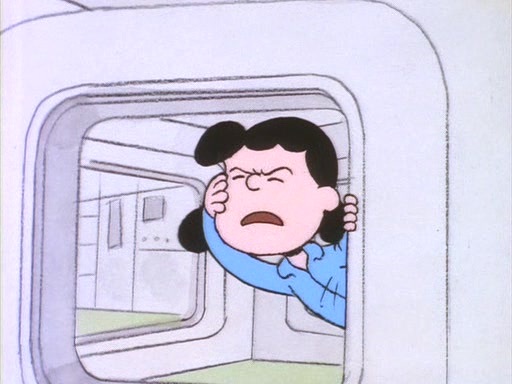 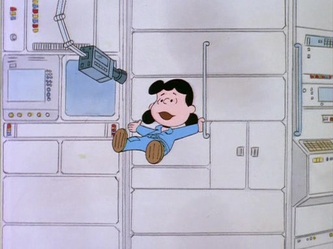 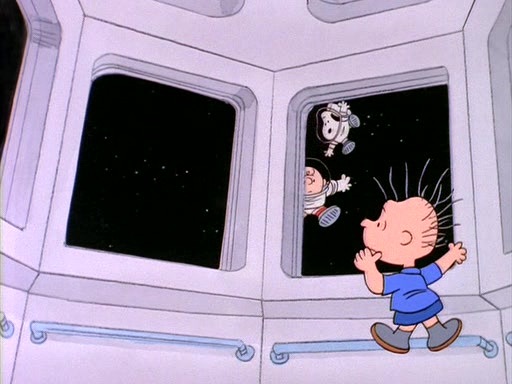 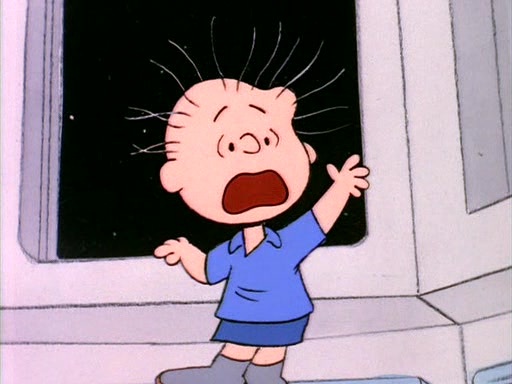 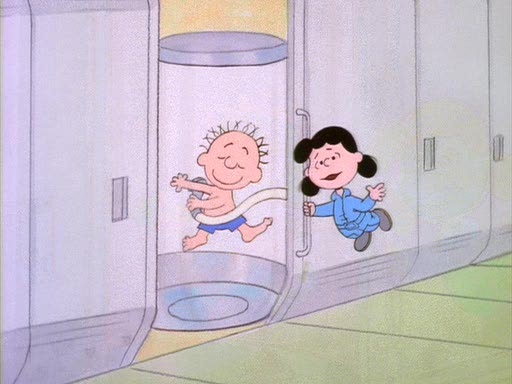 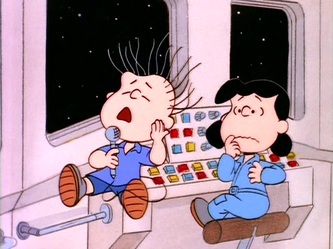 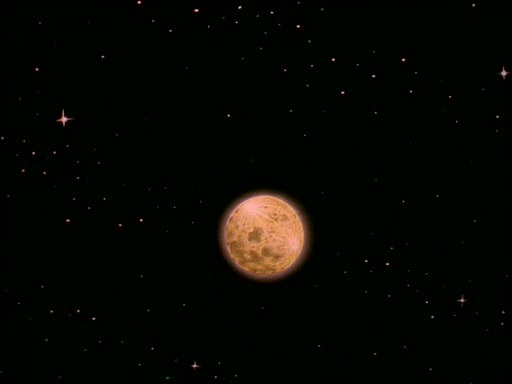 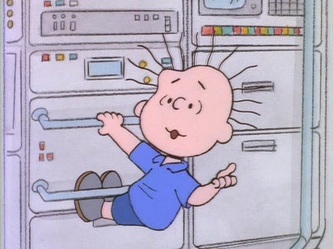 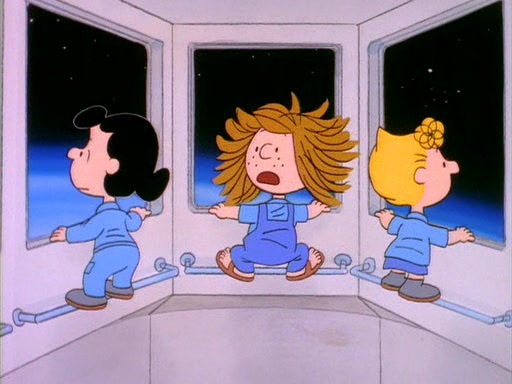 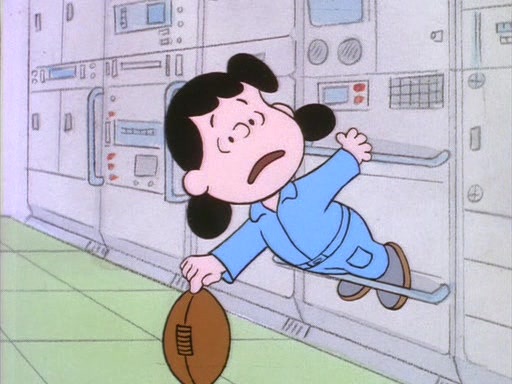 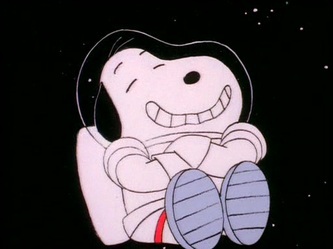 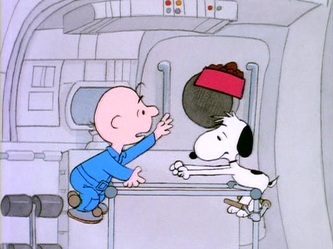 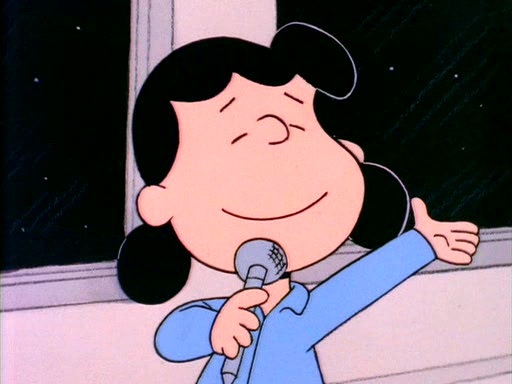 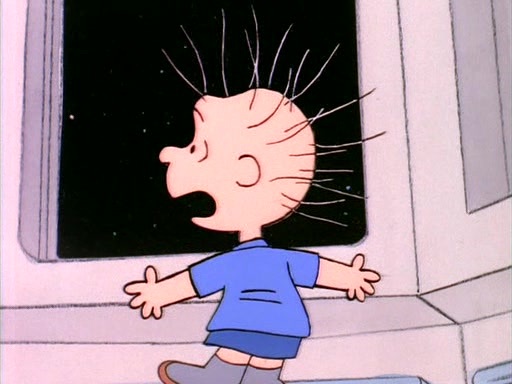 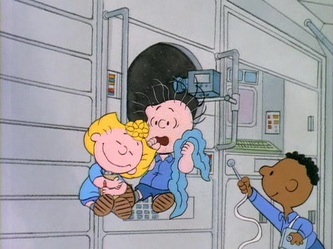 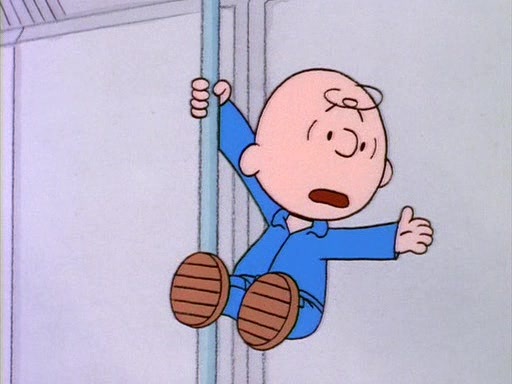 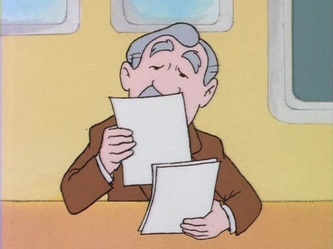 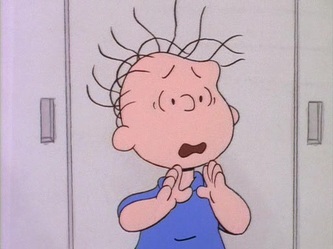 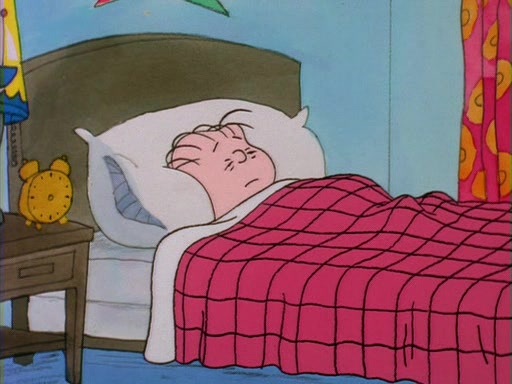 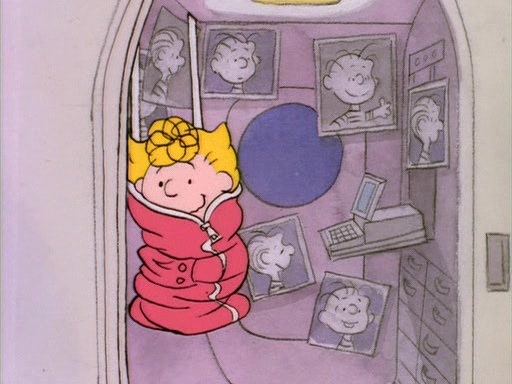 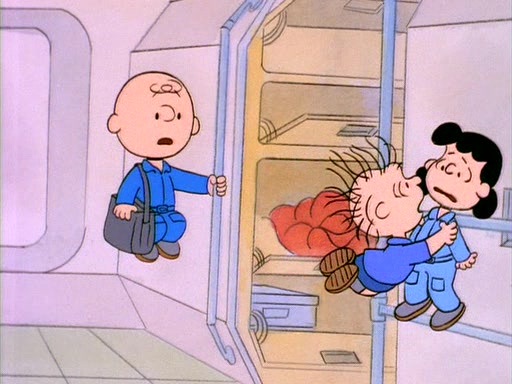 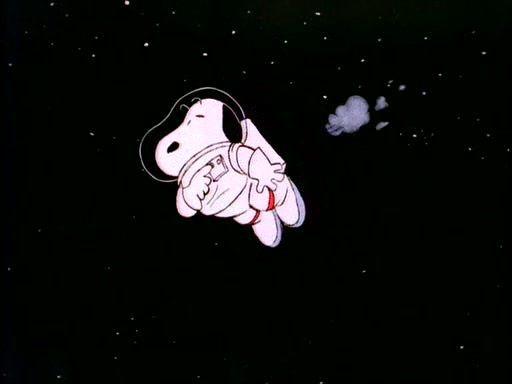 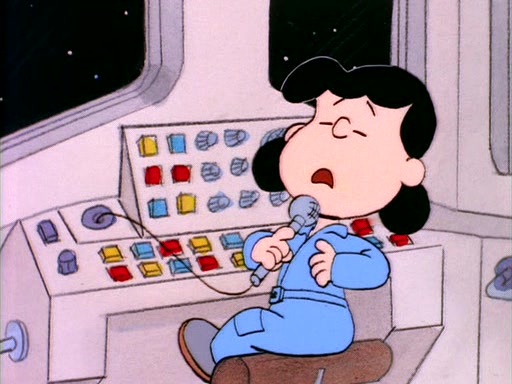 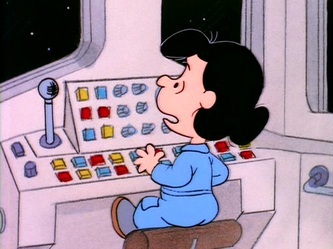 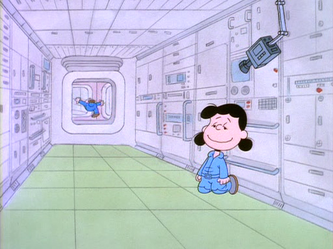 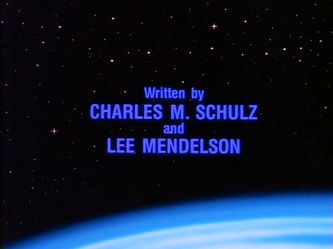 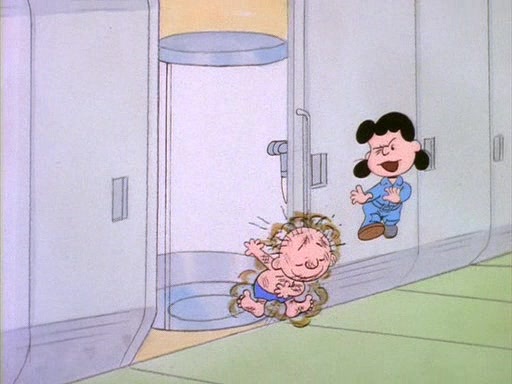 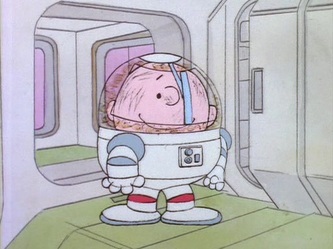 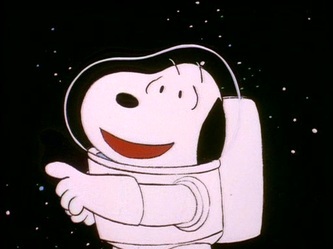 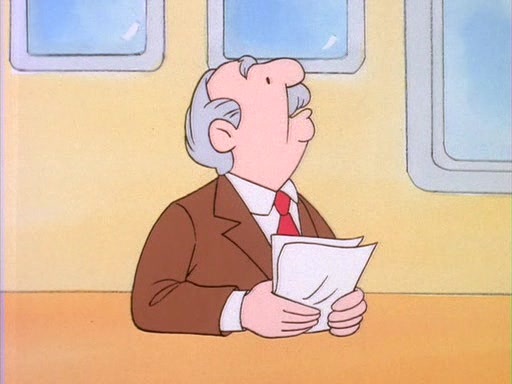 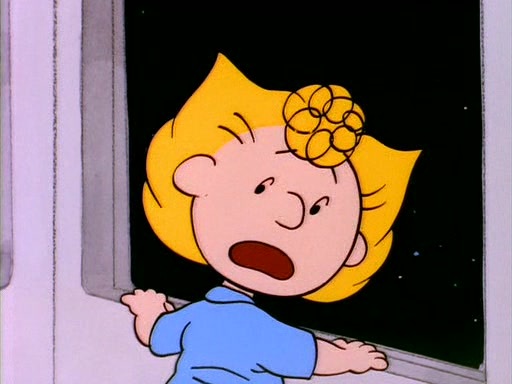 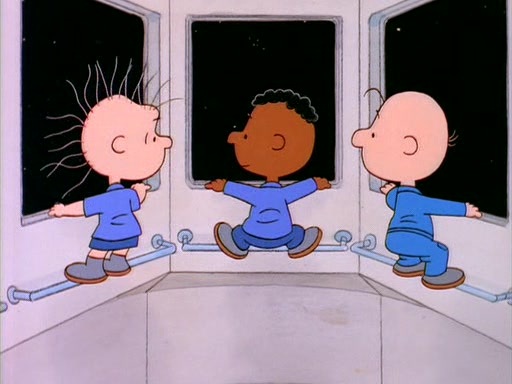 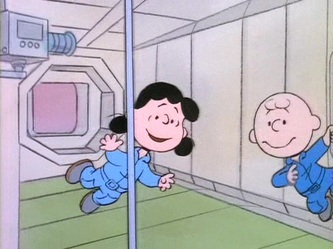 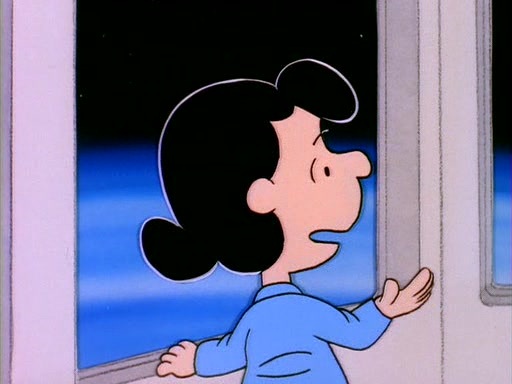 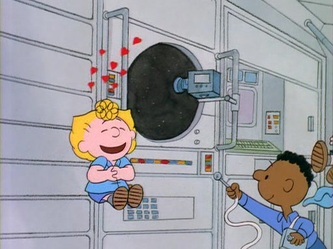 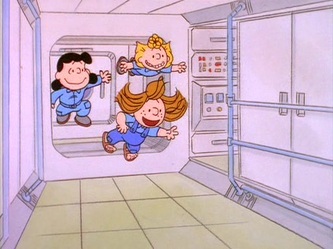 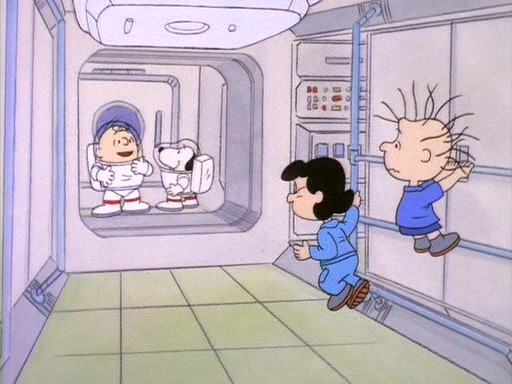 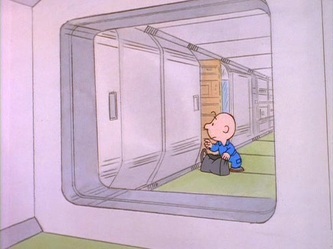 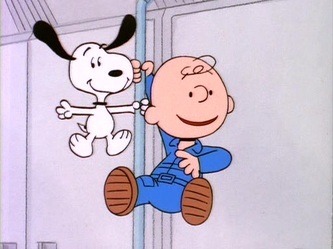 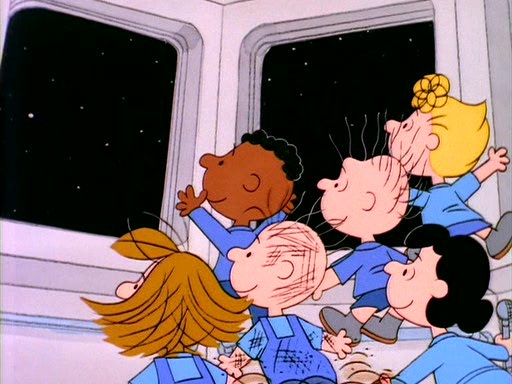 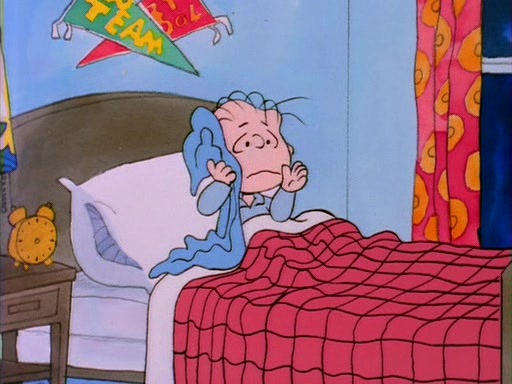 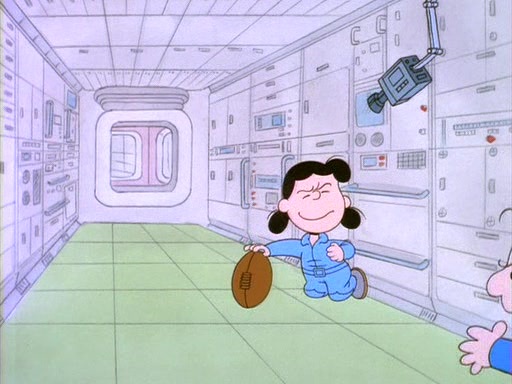 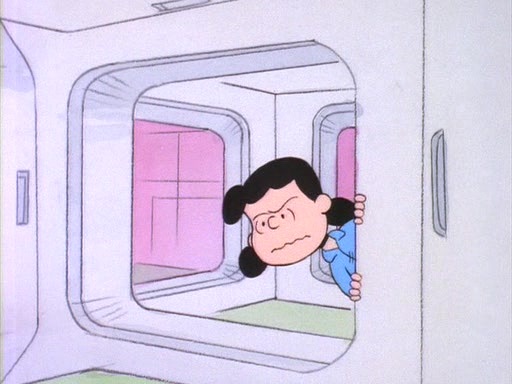 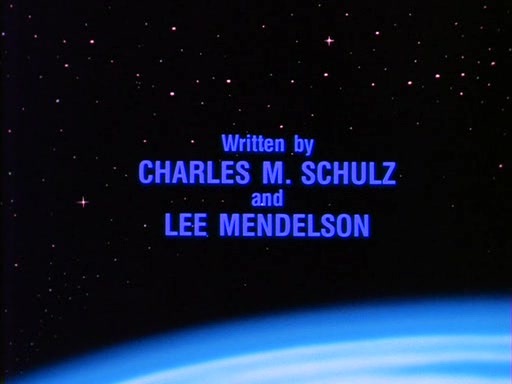 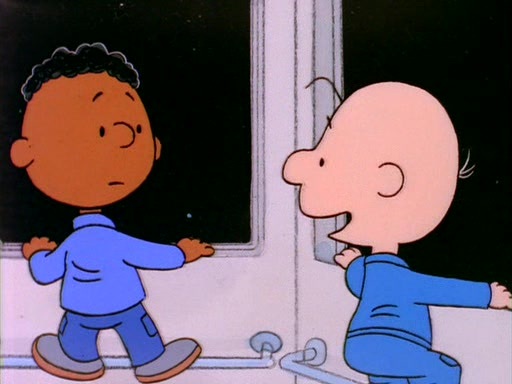 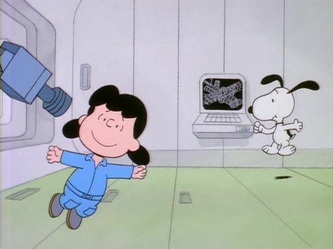 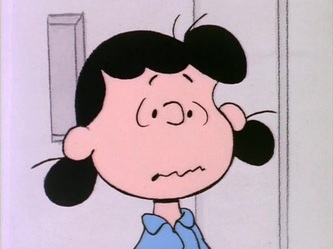 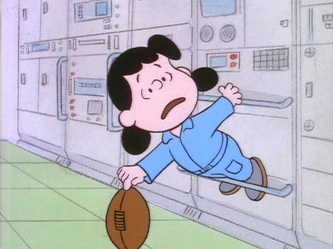 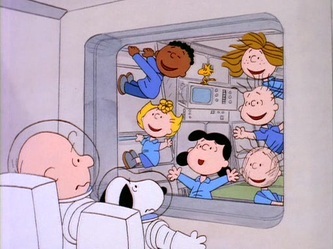 Linus then has a dream about going into space, and the whole gang is off on another adventure. 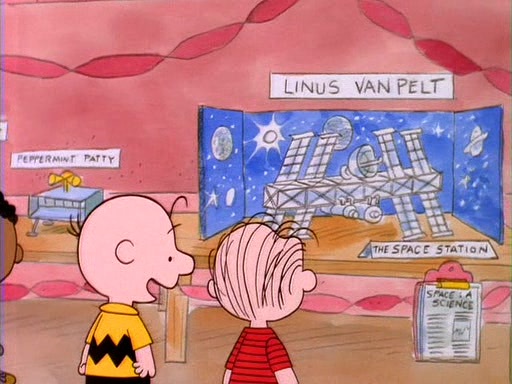 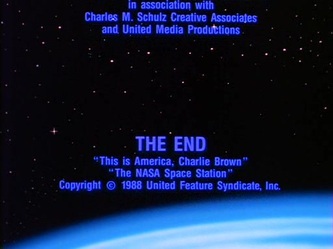 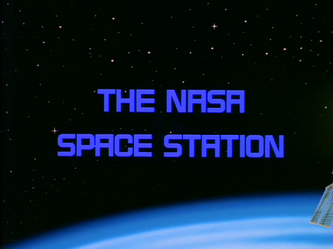 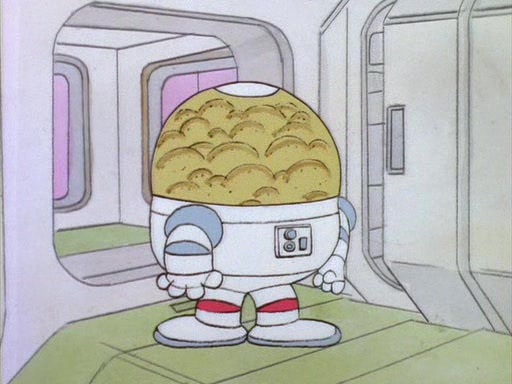 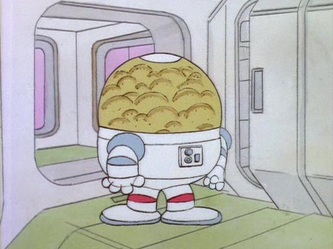 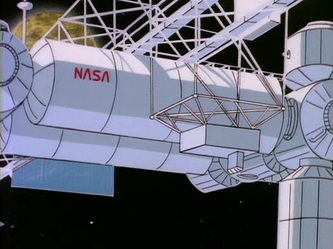 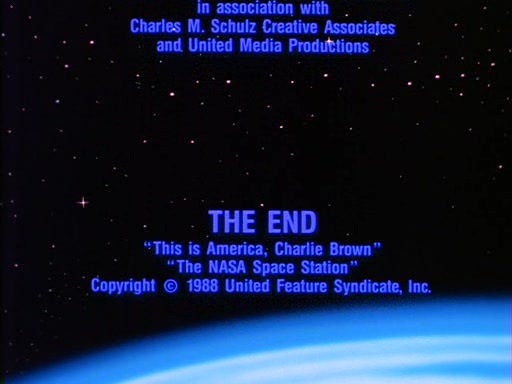 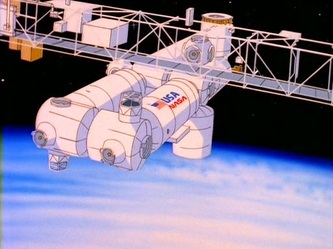 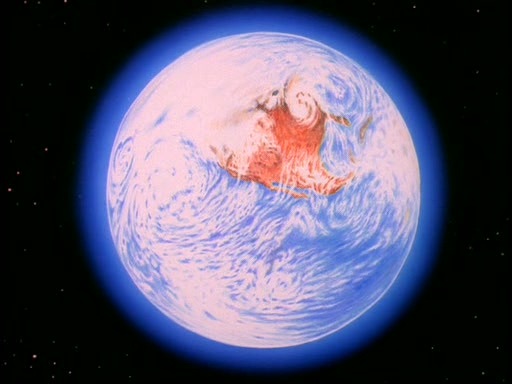 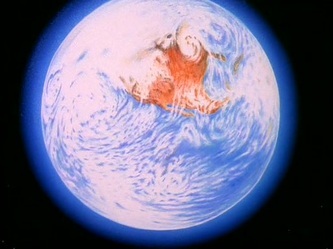 Along the way, we learn a lot about NASA and space travel. 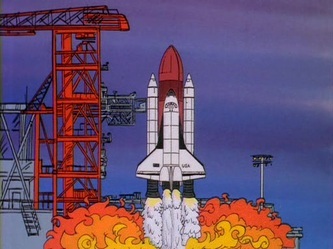 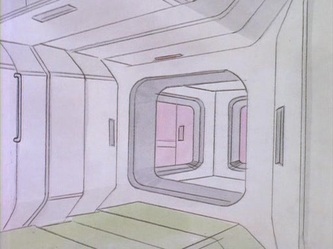 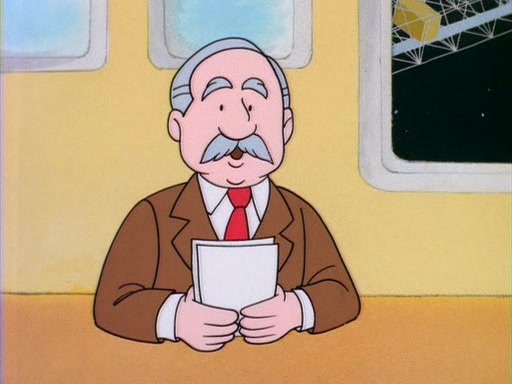 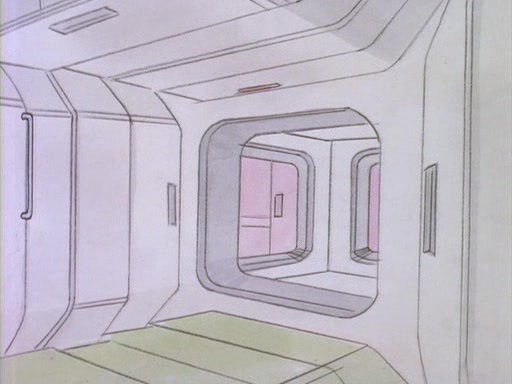 The space shuttle program no longer exists, but it's a nice piece of history, and we learn how far mankind has come by being able to travel into space.